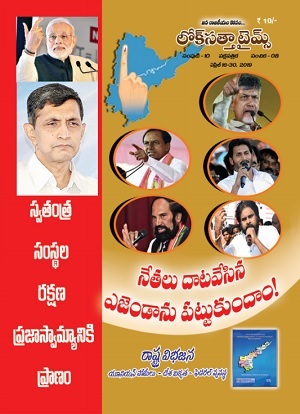 The Lok Satta Party today suggested that the Andhra Pradesh Government and political parties should strive for a political solution to the Babli project dispute between Andhra Pradesh and Maharashtra. 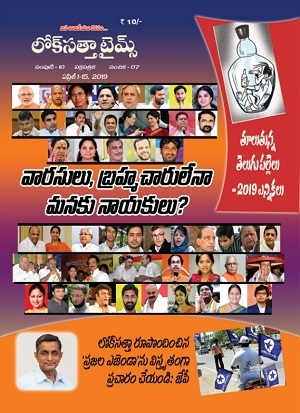 Lok Satta Party spokesperson S.Manorama and State working Committee member S.Geeta Murthy told the media that a political solution was possible because the Congress was in power in both Andhra Pradesh and Maharashtra and it led the UPA Government at the national level. They pointed out that precious time would be lost if the matter was to be resolved by constitutional organs and recalled that the Bacchawat tribunal, appointed in 1969 for sharing of river waters announced its award only in 1980. Even then it merely sanctified an agreement reached among States. The Lok Satta Party cautioned political parties against exploiting the issue for partisan considerations and inciting the public of one State against another.